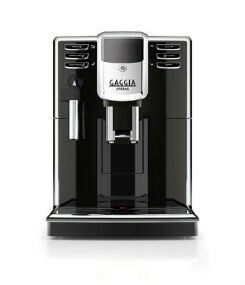 The Gaggia Anima Focus features a classic pannarello steam wand and a glossy black Italian designer finish. 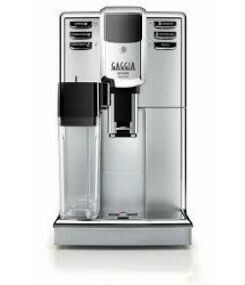 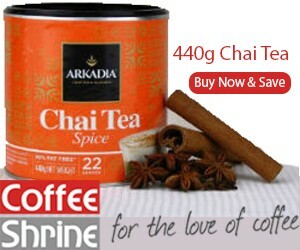 SKU: Gaggia Anima Focus Categories: Automatic Coffee Machines, Home Coffee Machines Brands: Gaggia Coffee Machines. 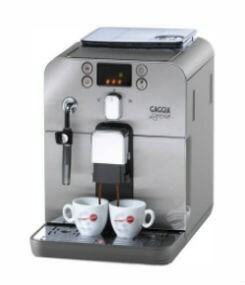 The New Gaggia Anima Focus is the entry model in the Anima range followed by the Anima Prestige and Anima XL. 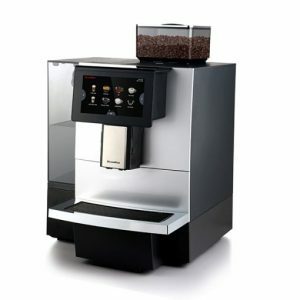 The Focus features a classic pannarello steam wand and a glossy black Italian designer finish. 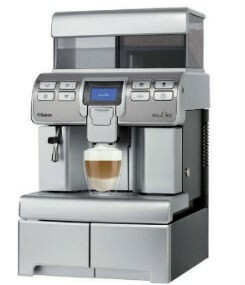 patented removable brewing group and a high quality 15 bar bump for perfect coffee results every time.